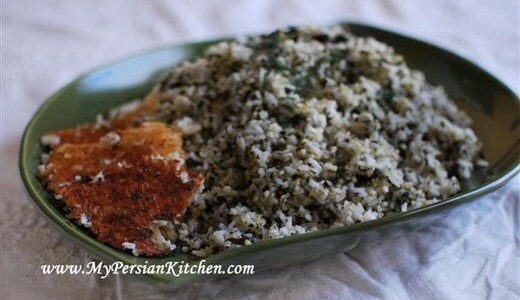 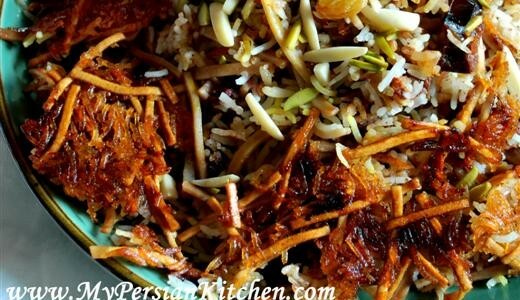 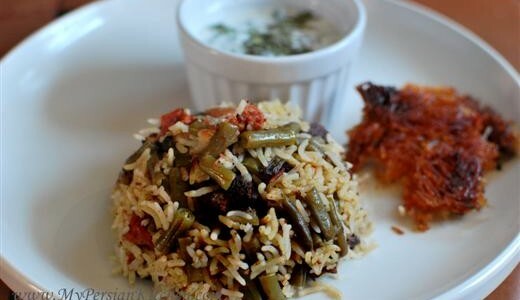 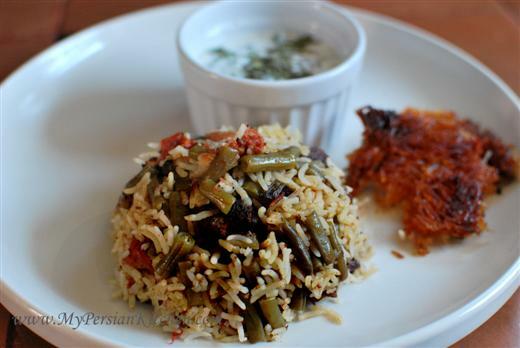 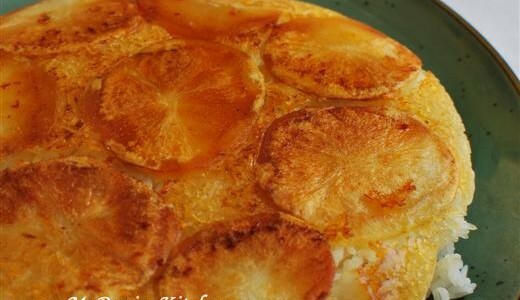 Tahcheen is a delicious rice that can be either baked on made on the stove. 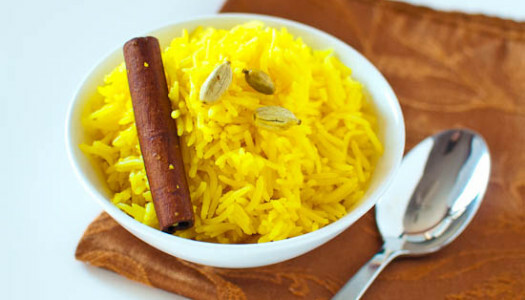 I am sure you will agree with me that Tacheen is such a pretty sight to look at because of it’s brightness in color, all thanks to amount of saffron that is used in it. 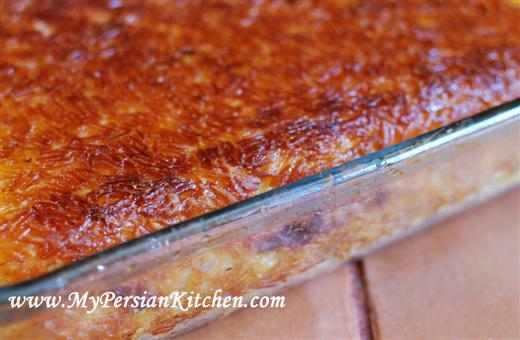 This is a simple dish to make, for best results I highly recommend you marinade the cooked chicken in yogurt over night. 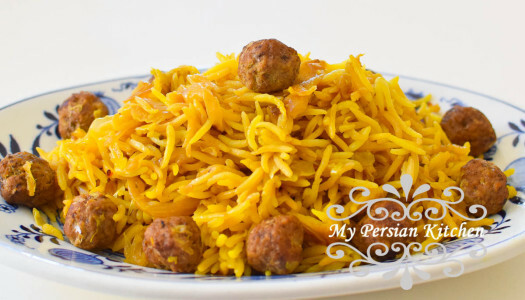 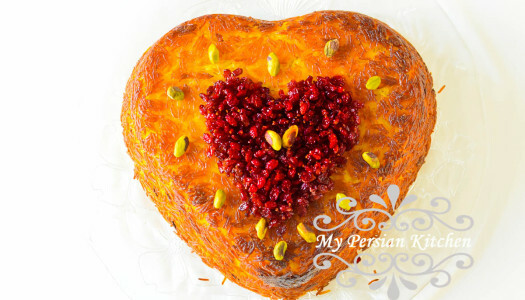 You wonder what “Reshteh means in Farsi? 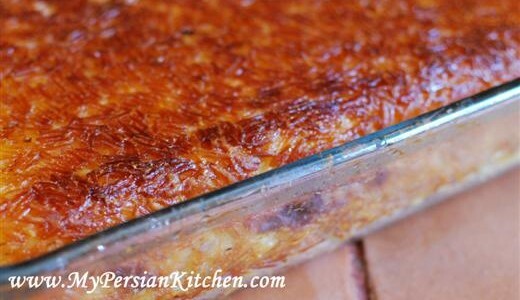 It means thin flat Persian noodles.